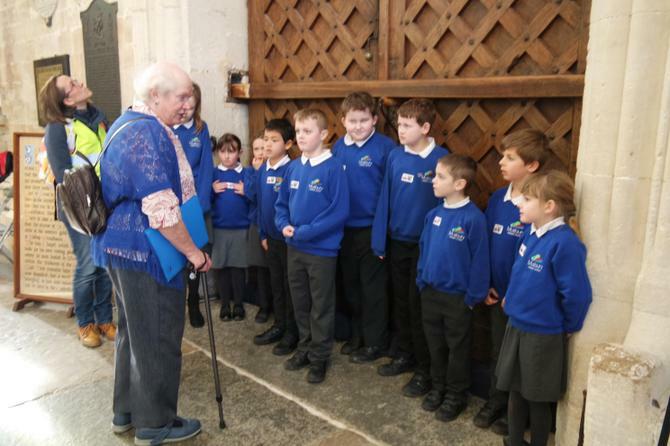 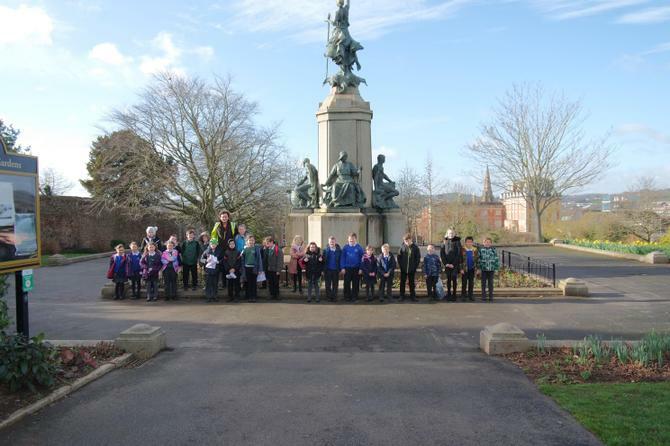 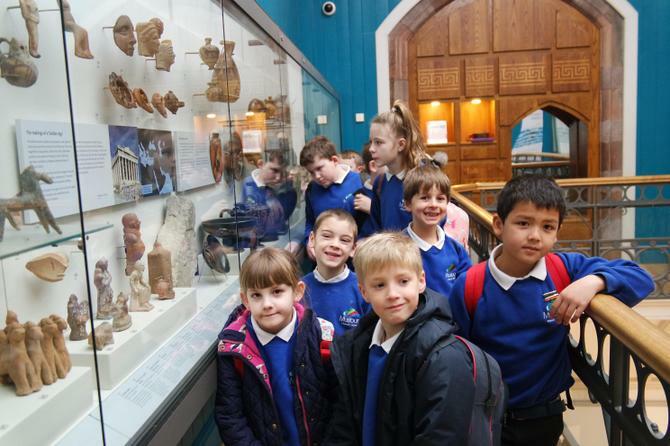 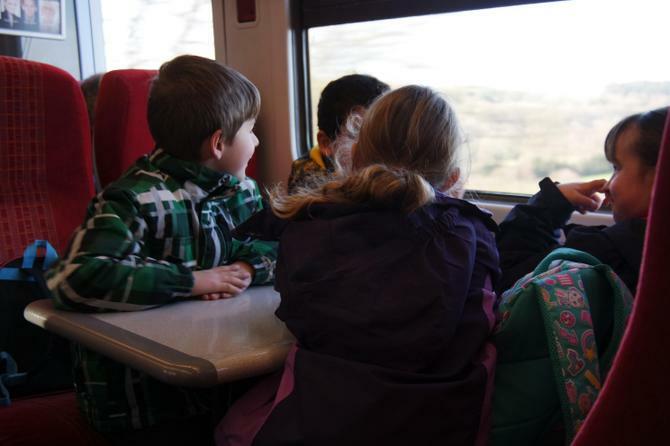 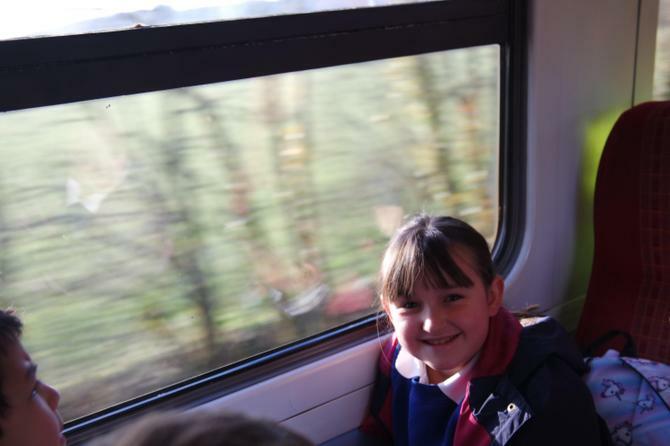 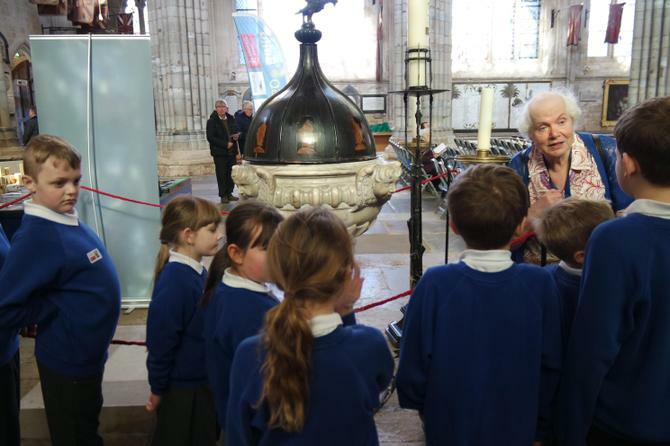 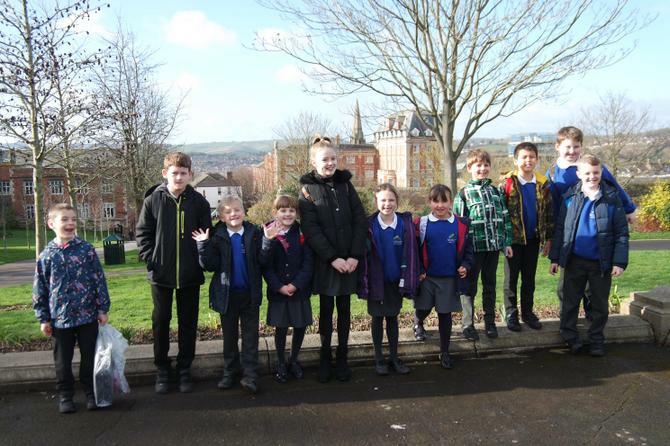 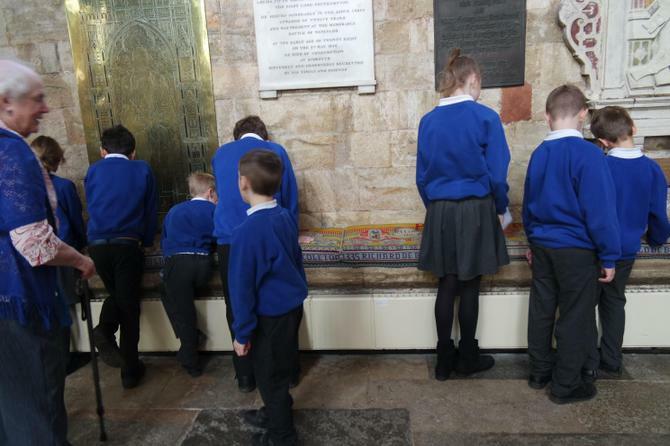 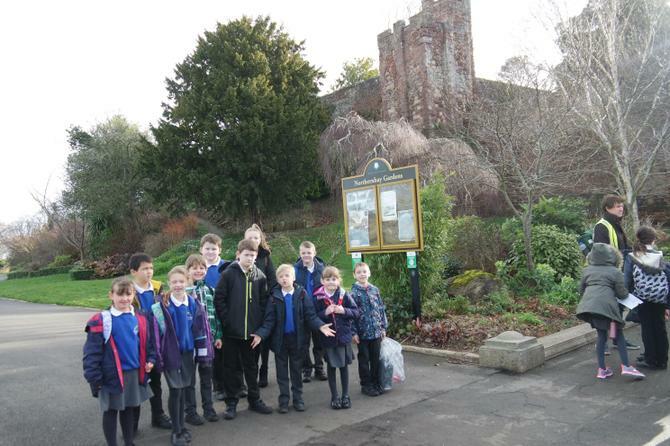 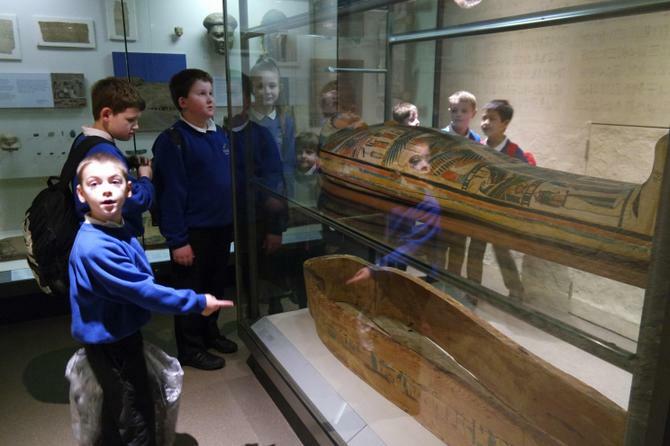 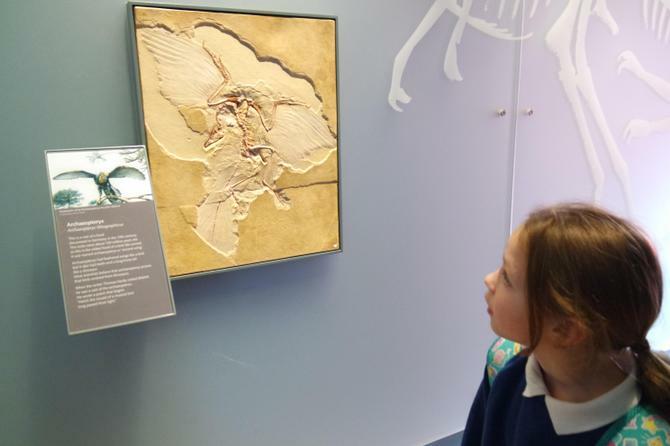 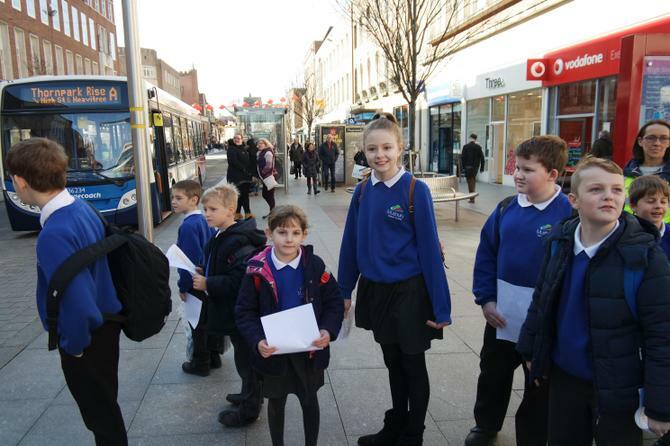 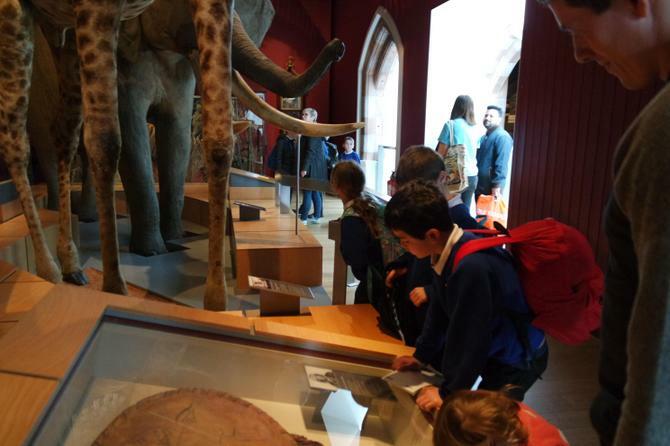 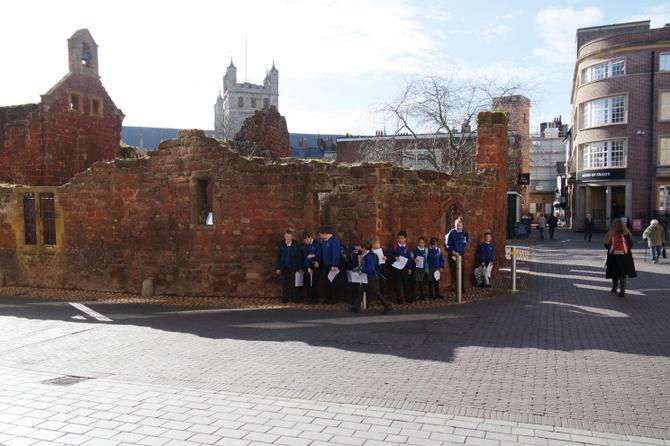 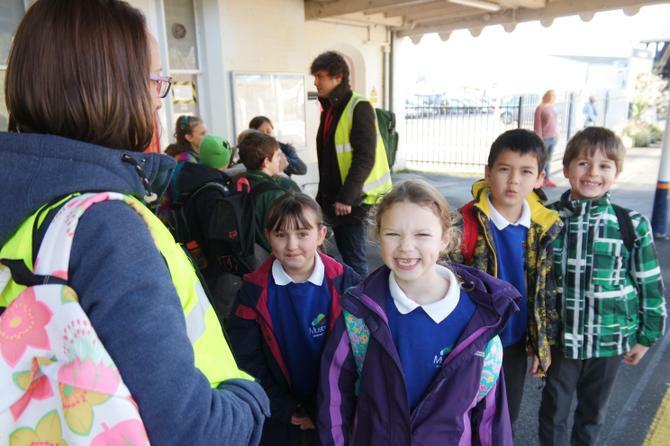 Class 2 went on a day trip to Exeter on 20th February 2018. 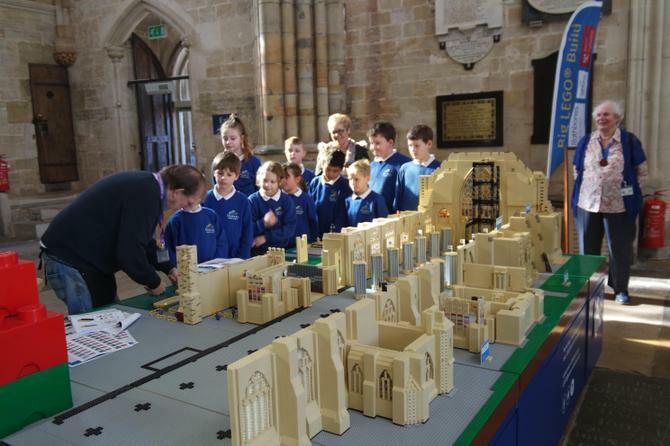 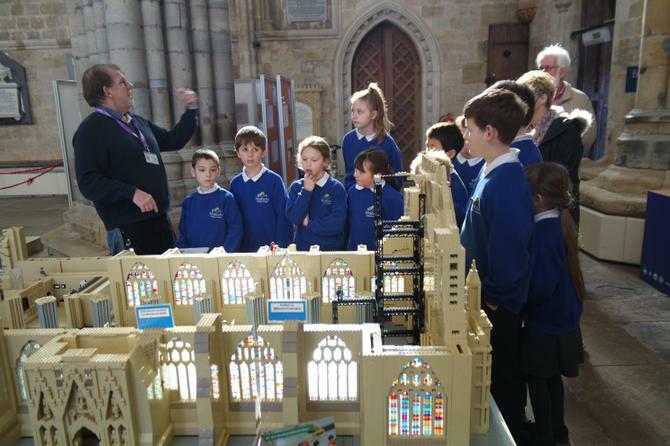 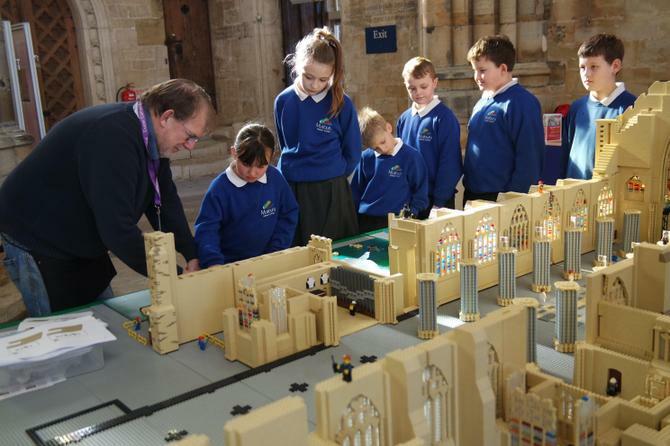 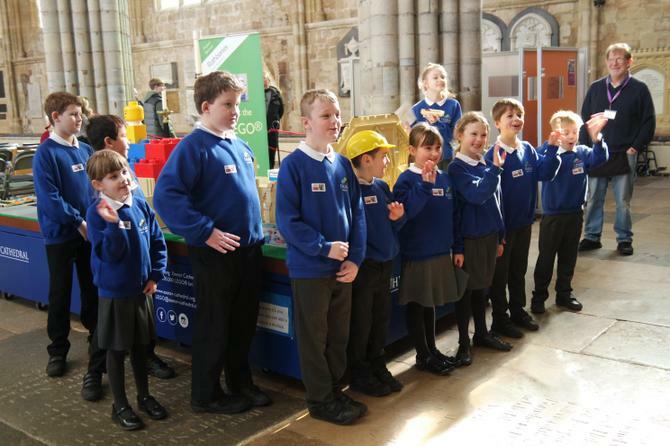 They caught the train from Axminster and once in Exeter visited the Royal Albert Memorial Museum and Exeter Cathedral, where they contributed to the Lego model of the cathedral that is being built. 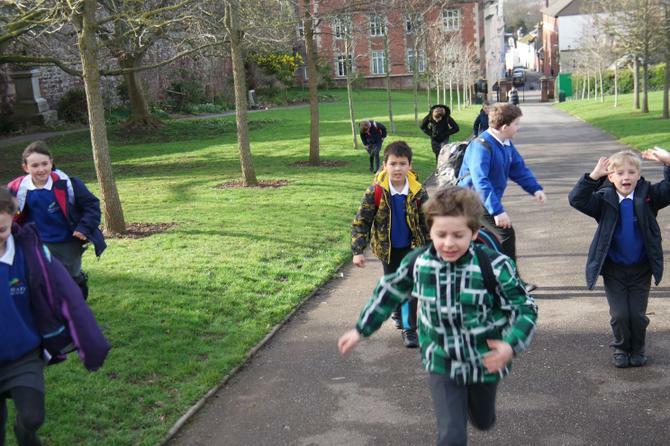 The children had devised their own routes around the city which they were able to use first hand. 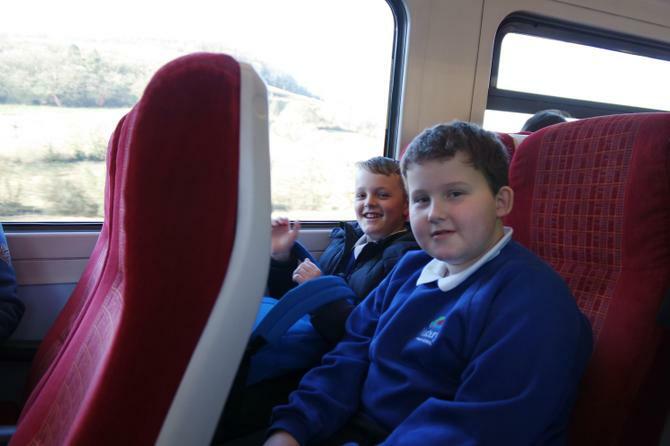 Everybody had a really brilliant day out!